In addition to Bromley, Croydon, Maidstone, Canterbury, Sevenoaks, Tunbridge Wells, Dartford, Crawley, Orpington, Guildford, Sutton, Kensington ,Brighton, Ashford, Folkestone, Greenwich, Gravesend, Bexley, Tonbridge, Medway, Erith and Kent, Kent Catering cover London and the Home Counties. 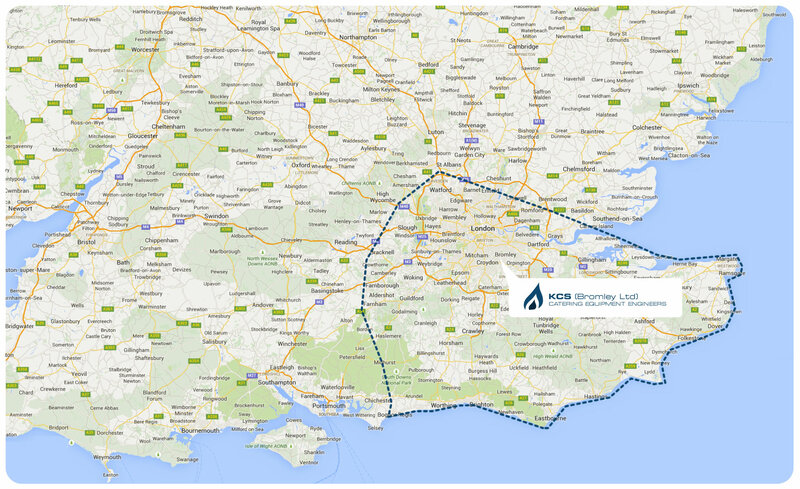 Our engineers are well placed within these areas and can respond quickly. Kent Catering use a sophisticated vehicle tracking system so engineers can respond quickly to any requirements within this area. Call 020 8462 9911 to discuss a call out or maintenance contract to suit your needs.